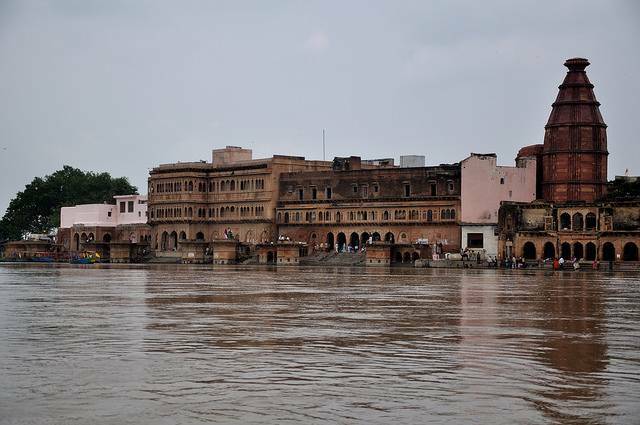 The Kesi Ghat in Vrindavan near Mathura is famous for legends of Lord Krishna’s heroics. This is where Krishna killed the demon Kesi and followed up with a celebratory dip in the Yamuna river. Come here in the morning to watch 'arti' being performed and the prayer candles float out in the river in the soft light of the day.